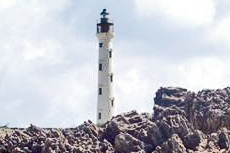 Leave your stresses behind after a relaxing tour of Aruba’s famous white California light house followed by a beach excursion under the tropical sun. 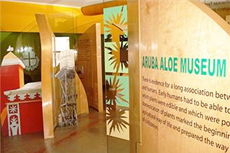 Take a guided tour of the Aloe Balm Facility and see the production process first hand, from leaf cutting in the fields to finished lotions and creams in the facility. Towering stone boulders, placed in such close proximity and in unusual designs, combined with the tranquil environment of Ayo, create a sense of awe and an understanding of why the area was once considered a sacred site by the island's original inhabitants (the Arawak Indians). 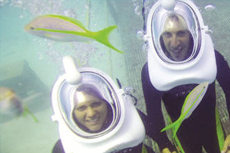 You will have the opportunity to get an up close view of exotic marine life while diving to depths up to 130 feet. Be amazed by colorful schools of tropical fish, huge sponge gardens, the mystical beauties of the coral fields and two sunken wrecks. Great for travelers of all ages! Visit this enclosed Butterfly Farm, located on Palm Beach in Aruba, to experience hundreds of unique butterflies in their habitat. If you visit in the morning hours, you may even get a glimpse of the new butterflies emerging from their chrysalises. 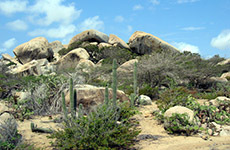 Discover the natural beauty of Aruba at an adventurous pace. 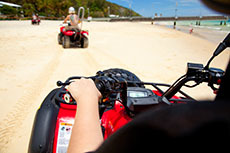 An ATV rental allows you to explore parts of the island that you might not otherwise reach. Encounter Aruban rattlesnakes, parakeets, iguanas and other natural wildlife while visiting Arikok National Park. 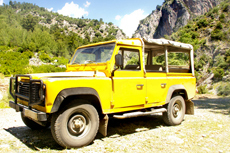 Hike or drive through the park and explore caves, cliffs and abandoned gold mines. 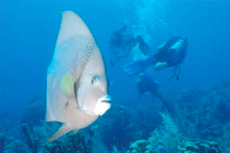 Geared for certified scuba divers, this underwater adventure includes gardens of coral and visits from schools of unique marine life while venturing throughout Aruba's waters. 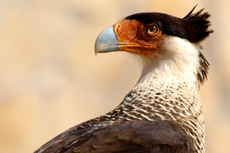 Interact up close and personal with the largest living bird species on the planet. 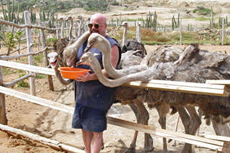 Aruba's Ostrich Farm, which also features an African art store and restaurant, will bring enjoyment to the entire family! 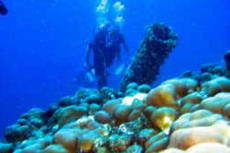 Take a helmet dive adventure to Aruba's sea floor and see its intricate coral reefs up close and personal. 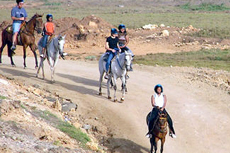 Ride horseback along a stretch of beaches and terrain as you enjoy a beautiful view from Aruba’s coastline. 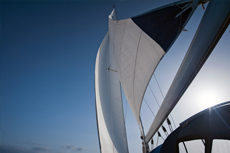 A sailboat jaunt on the sea surrounding Aruba offers rest and relaxation as you tour the island’s bright and breezy coastline. Geared for beginner scuba divers, this excursion allows you to see a fabulous array of coral, fish, seahorses and stingrays that hover above the seabed in Aruba's tropical waters. 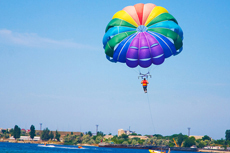 Become acquainted with Aruba with a bird’s eye view of the island on an aquatic parasailing adventure. 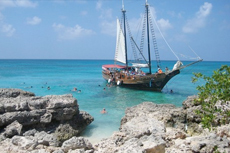 Sailing around Aruba on a masted ship is an ideal way to explore the surrounding waters and scenic views of the island. This isn't your typical bar crawl. Board an open-air bus for a night of dinner and bar hopping. 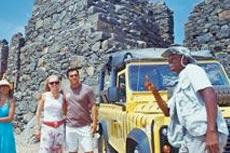 You might be treated to dinner under the moonlight before dancing to local tunes and frequent stops at watering holes. Are you thirsty yet? See Aruba's coral reefs and local marine wildlife without getting wet on a glass bottom boat excursion. 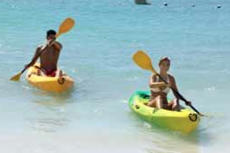 Experience the beauty of Aruba's scenic coast from a new perspective on a kayaking adventure. 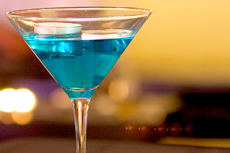 Duty-free shopping: The main shopping drag in Oranjestad is Caya G. F. Betico Croes. Royal Plaza and Seaport Village Mall, across the street from the terminal, are hot stops for unique jewelry and famous designer clothing stores (from Tommy Hilfiger to Guess). In the heart of Oranjestad are Benetton, The Sting, Mango, Lucor Jewelers, Artistic Boutique and many others. Handicrafts at Vibes Aruba (Royal Plaza Mall) has a wide selection of locally made and uniquely Aruban collectors' gift items, such as handmade driftwood candles and paintings and artwork from local artists. Snorkeling: Try Malmok Beach, with small coral bays and plenty of colorful fish just 10 feet offshore; the wreck of Antilla, a WWII German freighter, can be seen peeking out of the water here (though it's too far to swim to -- book a catamaran tour if you'd like to snorkel the site). Because it's a beach largely frequented by locals, there are no facilities at Malmok. Those who like to snorkel independently can rent equipment from Red Sail Sports, near the cruise terminal, for $15 for the day. 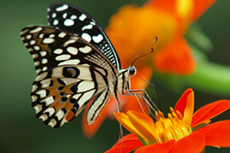 Butterfly Farm: A fun diversion for both children and adults is the Butterfly Farm, located on Palm Beach. The Butterfly Farm is a huge, enclosed tropical garden, home to hundreds of beautiful butterflies. Tip: The best time to visit is in the morning when you can see the new butterflies emerging from their chrysalises. 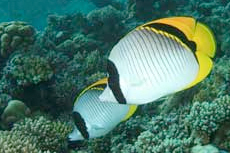 The farm is open daily from 8:30 a.m. until 4:30 p.m.
Serious Snorkeling: Bachelor's Beach is a little rough for leisure swimming but offers experienced and adventurous snorkeling aficionados all kinds of underwater sights on its coral-covered bottom. 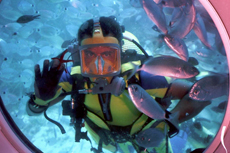 Boca Grandi is another decent option for snorkelers. Casinos: It may not be Las Vegas, but Aruba is certainly up-and-coming on the gambling scene, with 11 casinos island-wide. (The World Poker Tour even stopped here.) Many of the hotel casinos are quieter during the day (slots are open, for example, but tables are closed until early evening). However, the downtown Renaissance hotel -- close to the cruise port -- operates one of the few 24-hour joints on the island: Crystal Casino, always hopping with slots and table games. The Seaport Casino, also a Renaissance-operated facility, is another minute or two down the road featuring plenty of one-armed bandits. Horseback Riding: You can go horseback riding, either to the California Lighthouse -- along the Malmok Beach stretch -- or to the Alto Vista Chapel, via Rancho Notorious (297 5860 508). 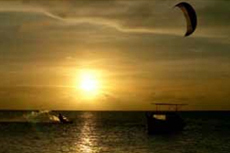 Rancho Daimari offers clopping along the coast in Arikok National Park (+297 586 6284). Golfing: Golfers should check out the Tierra del Sol, a Robert Trent Jones-designed, 18-hole (par 71) course. Reserve tee times in advance (+1 866-978-5158). 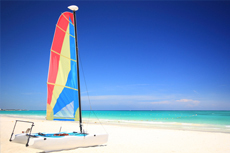 Best Beach for an Active Day: Palm Beach, a 15-minute taxi or bus ride away from the terminal, offers water sports facilities such as scuba and parasailing. Other activities include beach volleyball and banana boat rides. Many of the large resorts are located right on Palm Beach, so gamers can duck into one of the hotel casinos for an added diversion. Best Beach for the Dedicated Beach Bum: Eagle Beach, a hangout for tourists and locals alike, is the longest stretch of white sand on the island. All of the amenities are here, including lovely, shaded picnic areas. It's approximately 10 minutes away from the cruise pier by taxi or bus. Best Secluded Beach: Rodger's Beach, on the eastern tip of the island (a 40-minute taxi ride), is a picturesque spot (if you can ignore the view of the refinery), known for its lovely shade palms, beach huts and crystal-clear, reef-protected waters. Arashi Beach, on the northern tip of the island, is another quiet option. 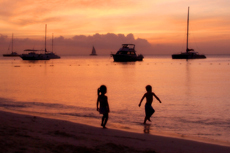 Best Beach for Families: Baby Beach, 40 minutes away by car, is a good stop for small children or inexperienced swimmers. The water, in a shallow pool created by man-made rock breakwaters, is no more than 5 feet deep. One drawback: There's only a handful of food stands. In addition to taxis, you can get there via public bus with a transfer in San Nicolas.